The movie premiered recently at the Sundance Film Festival, and follows the national manhunt for a mischievous young boy and his foster uncle after they go missing in the wilderness of New Zealand. 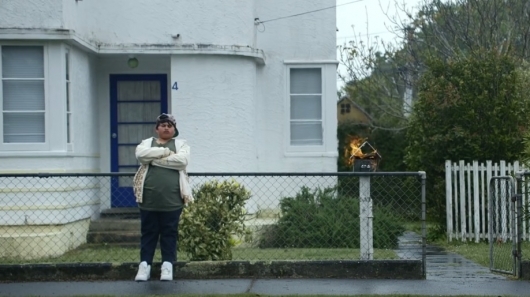 Waititi is known for writing, directing, and even starring in Eagle vs Shark, episodes of Flight of the Conchords, Boy, and the aforementioned What We Do in the Shadows. He also worked on the screenplay for the upcoming Disney animated feature Moana, directed episodes of The Inbetweeners, and starred in Green Lantern as Tom Kalmaku.